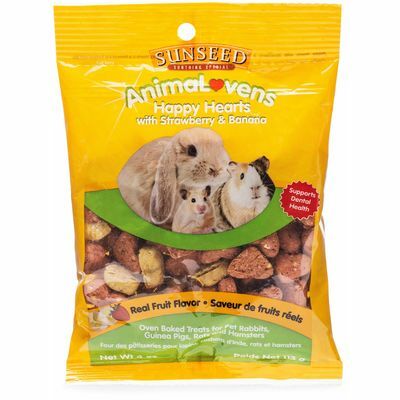 Offer feed freely in a heavy feeding dish. 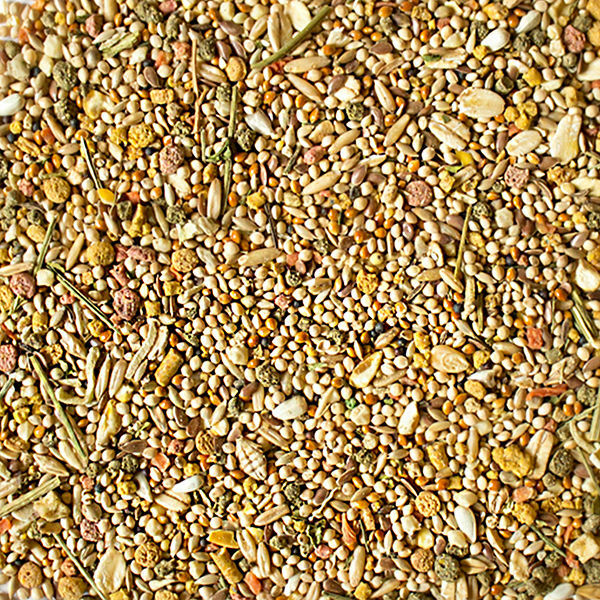 Empty dish of seed hulls, wash, and refill with fresh food every day. 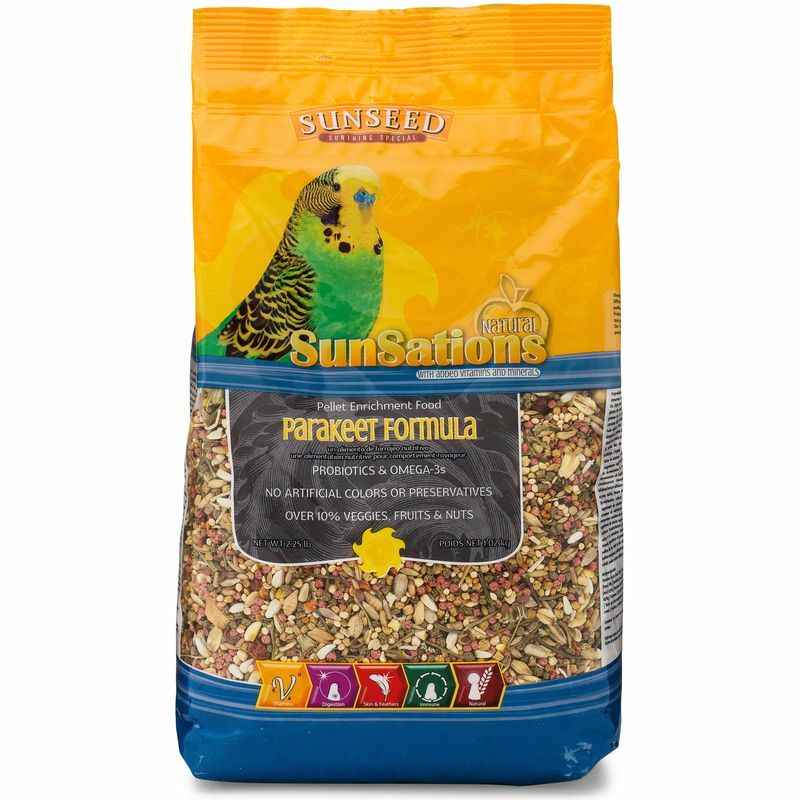 Fresh fruits and vegetables are a welcome treat for parakeets and can comprise as much as 15-20% of their total diet. Fresh, clean water should be available at all times. Store unused feed sealed in a cool, dry place. 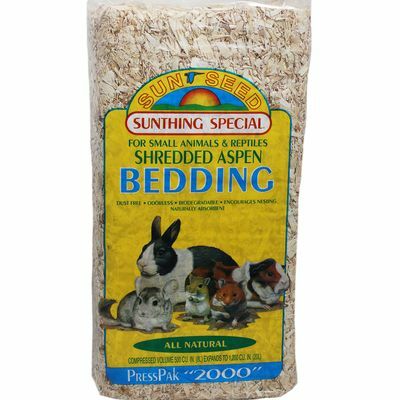 Naturally absorbent and odorless, shredded aspen contains no aromatic phenols and is an excellent soft bedding and litter for small animals.